The sun provides us with about 10000 times of the yearly energy demand of the whole world. We as LICO use the solar energy for our electricity production. Photovoltaic plants are environmentally friendly because there are no emissions of soot particles and any greenhouse gases. We are committed to making our contribution to climate protection. That’s why we generate clean energy from our photovoltaic plant which covers around 8.000 sqm. 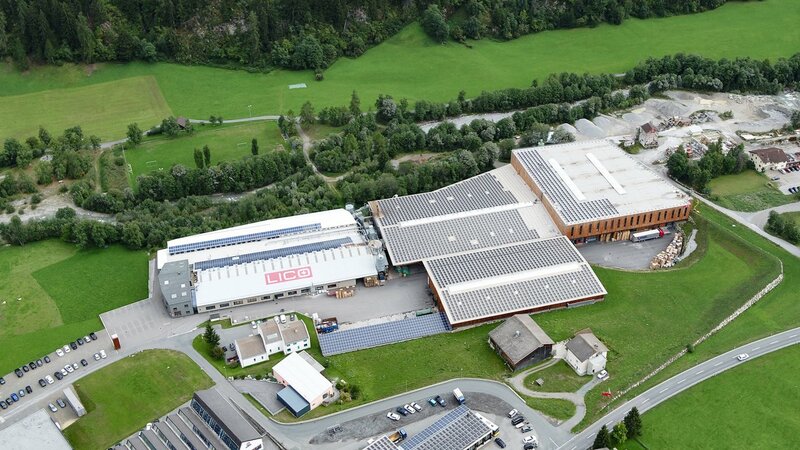 Our photovoltaic plant produces electricity not only for our own consumption but also for the local population. The excess of unused energy is fed into the local grid.